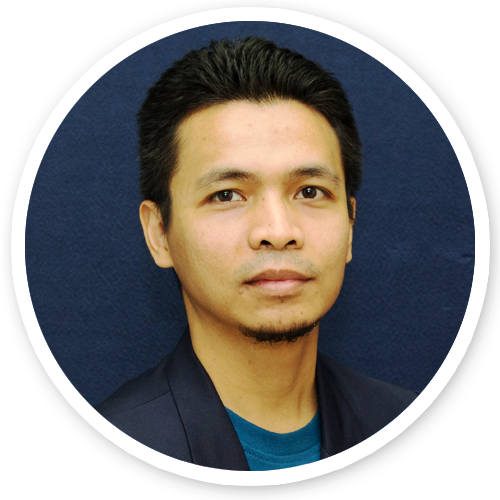 A Degree holder in Bachelor of Computer Science (Software Engineering) from Universiti Putra Malaysia, Sharul Azmi joined FingerTec in 2013 as a Technical Support. He is now one of the FingerTec technical team who involved in testing and training of the hardware and software as well as a front line who liaises with clients. With his experience in security and cash management business in previous company, he offers his expertise to assist FingerTec clients in solving their hardware and software issues with cool and steady.